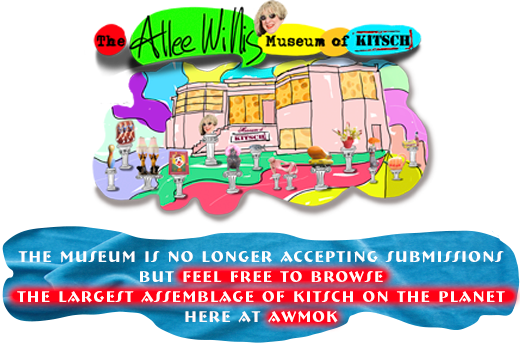 The Allee Willis Museum of Kitsch » ‎”September” LIVE! I wrote it, I sing it! ‎”September” LIVE! I wrote it, I sing it! May 8 & 9 at King King in Hollywood. Badeeeeeya! NEXT LIVE SHOWS: SEPTEMBER 21 and 22 at NoHoPAC in beautiful North Hollywood, CA.